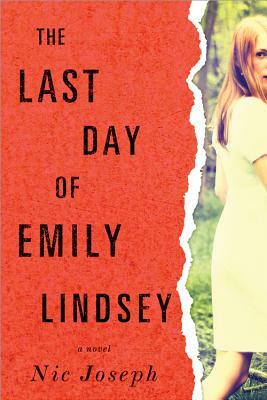 Emily Lindsey doesn't speak when they find her. Holding a hunting knife and covered in blood that is not her own, she communicates with a single, ominous drawing. Detective Steven Paul has had the same nightmare for as long as he can remember, a strange symbol figuring prominently into his terror. He decided long ago that the recurring dreams are nothing more than an unfortunate side effect of his often traumatic profession. Until, that is, he's assigned to the case of Emily Lindsey, the beautiful, elusive, and controversial blogger found alone, who can't possibly know the symbol from his nightmares... unless she does.